Plastic Cards from Tele-Pak Card Printing Inc., Plastic Card Printer (Printers) - Plastic Key, Smart, Credit, Scratch Cards, Magnetic Stripe and Pre-Paid Phone, PVC plastic card printing. Does your business need a Stimulus Bill? 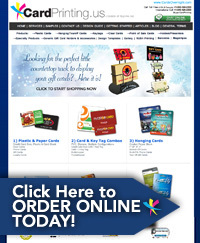 Tele-Pak Card Printing, Inc. is an international innovator in plastic printing and packaging. As a worldwide provider of superior plastic and paper cards we take extra care to ensure top quality at the right price. Tele-Pak Card Printing, Inc. is part of an elite corps of printers and packagers who provide top notch services worldwide. 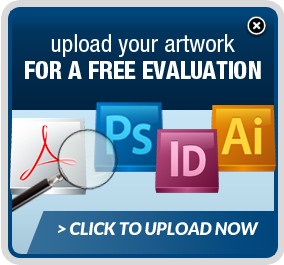 So visit our gallery, download our templates and let the creative process and collaboration begin! ID Badges, Bookstore Gift Cardsand Membership Cards. Browse products, get instant quotes, download templates. Online payment and artwork uploading, fully automated and secure. EastPack is a comprehensive resource for packaging professionals. Enjoy this convenient opportunity to experience the newest innovations in packaging first-hand, compare solutions side by side, and get your questions answered in person by knowledgeable suppliers. No matter your industry, you'll find what you need to improve and accelerate your packaging project here. ASIS 2013 is the place to reconnect with colleagues, share ideas and information, and expand your personal and professional netork. "Accelerating Broadband Experience in the Caribbean � Transforming the way we live�, is the theme for CANTO�s calendar of events, and a pertinent mantra of the Association from its inception in 1984. Charged with a mission, �to facilitate the development of ICT solutions for the benefit of members and other stakeholders in the Caribbean region�; the CANTO brand is synonymous with ICT expertise, strong Operator & Supplier membership and excellent networking opportunities.